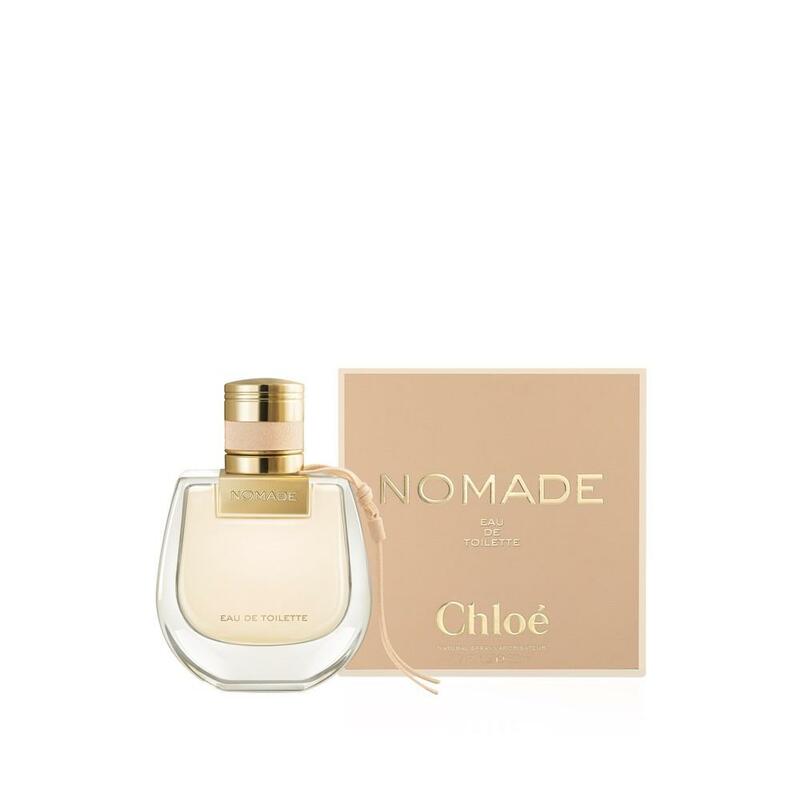 Nomade Eau de Toilette embodies freedom-loving women: modern, sunny and natural with timeless elegance. 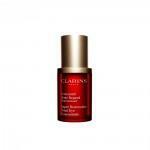 A sunny interpretation of the Eau de Parfum. 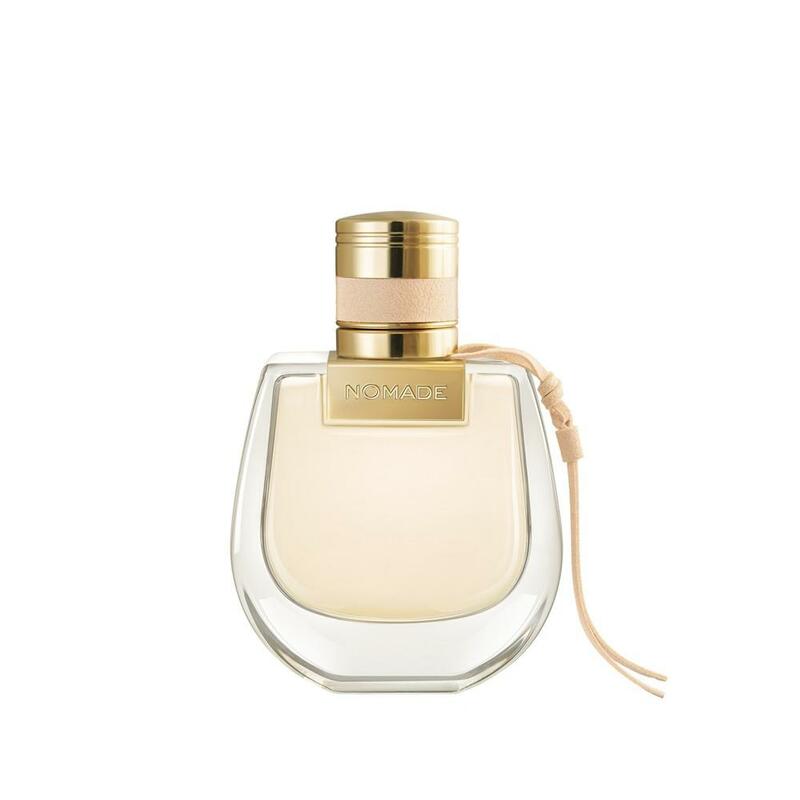 Built on the vibrant sweetness of Litchi and the multi-faceted floral nuances of Freesia, which complement the character of oak moss and enhance the notes of this luminous fragrance.